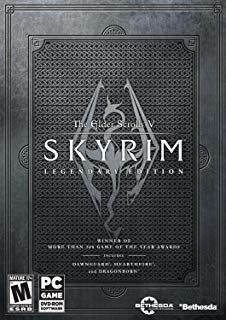 Skyrim Nexus, NisetanakaDiablioKofman77. 12 Feb 2016. 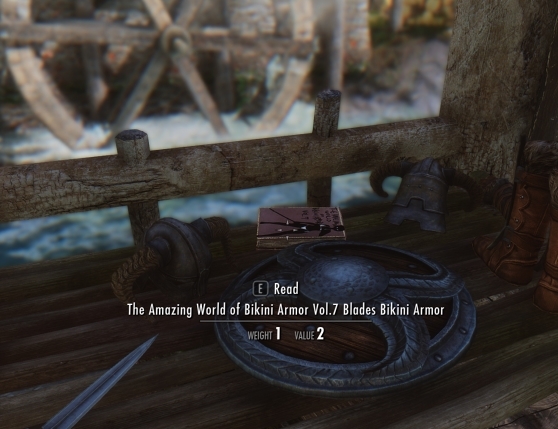 Blades Bikini Armor. 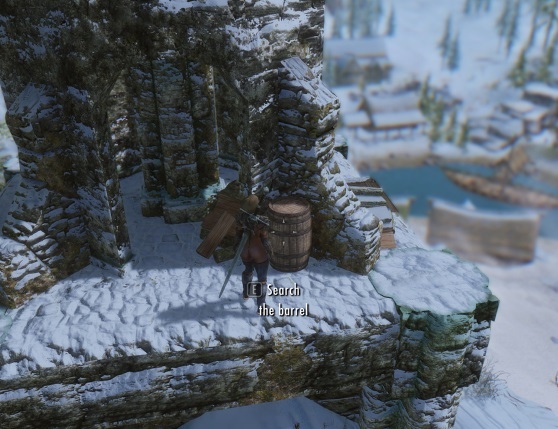 22 Jan 2016 <http://www.nexusmods.com/skyrim/mods/72818>. From ancient times in Japan bikinis have been regarded as a formal armor, thus many women born as a samurai have worn it in combat. Unfortunately after the Onin War society has changed, and with the change bikinis have slowly disappeared. Hello, I'm nisetanaka. I apologize that I didn't write proper descriptions. Here, I try to explain sufficiently. Since ancient times in Japan, they have regarded Bikini as formal as Gusoku, women from Buke have worn it. Unfortunately after The Onin War, their livelihood have been changing seriously, Bikini have been disappearing.